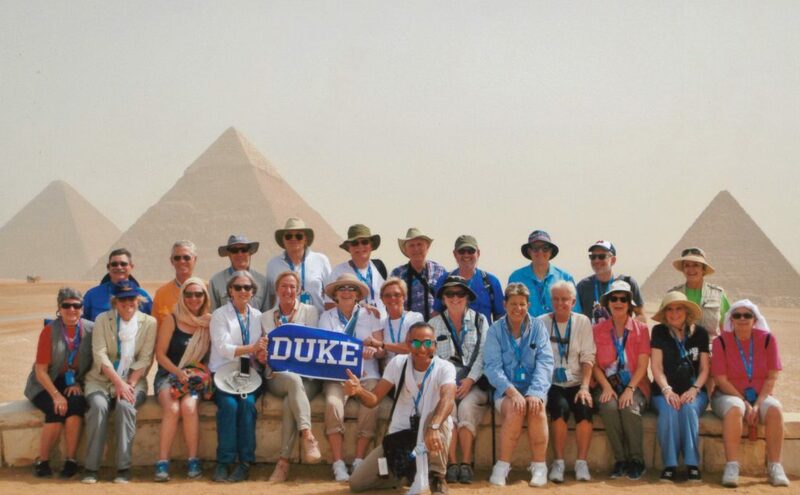 In March 2018, Eric Mlyn joined 22 Duke Alumni on an educational and cultural exploration of Egypt. He wasn’t there to lead the tour; instead, he was there to provide some context about the country’s political past, present and future. Along the way, Mlyn delivered several formal presentations and participated in countless conversations about the country’s social and political landscapes. 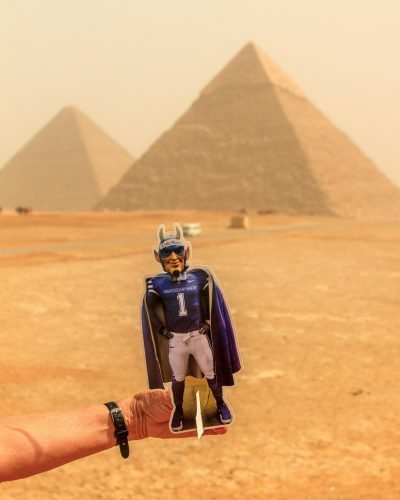 Five years ago, Mlyn spent a semester on sabbatical in Egypt with his family, while serving as a Senior Fellow at the Gerhart Center for Philanthropy and Civic Engagement at the American University in Cairo. “There’s something about Egypt that got under my skin in a way not many places do,” Mlyn said when he agreed to participate in the excursion as a faculty leader.